Financial Planning  recently published an article summarizing a report from FINRA's examination of firms and branch offices in 2018. FINRA identified frequent citations in areas such as firms' supervision programs, abuses by registered reps with discretionary trading authority and how firms handled products tied to market volatility. "Some firms, for instance, have controls that prohibit or restrict registered reps from recommending a given product to certain investors. 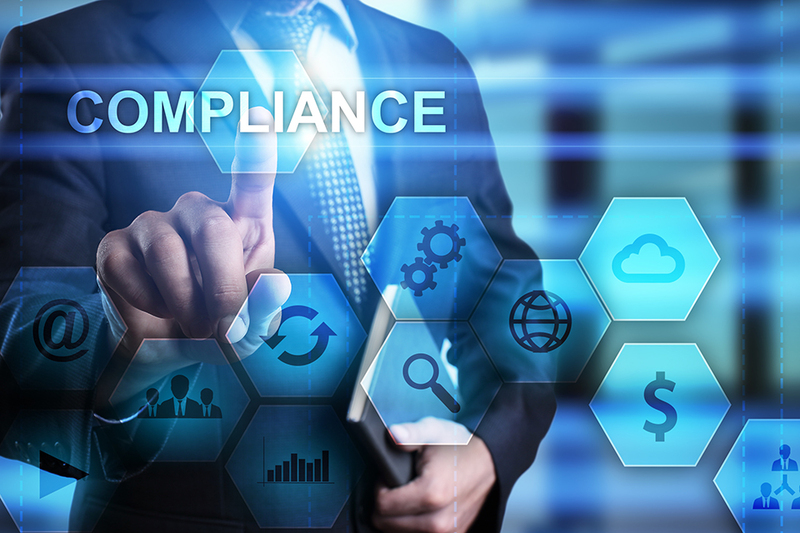 Other supervisory controls FINRA cited included training programs that registered reps are required to complete before they can recommend certain high-risk or complex products." "In some instances, the reps failed to secure written permission, or made trades after an authorization had expired. " "FINRA has addressed the issue of complex and risky products in past regulatory notices, and is again calling on firms to improve their due diligence in vetting volatility-linked products and ensuring they have the controls in place to prevent unsuitable recommendations." 1) Restrict access to complex products for reps who haven't completed required training. Many firms place complex products such as market-linked assets behind educational barriers. This precludes advisors from accessing and selling such products until they complete broker-approved training and pass appropriate certification tests. 2) Provide approved marketing and sales materials. The use of approved marketing and sales materials is another effective way to manage the clear communication of complex products and their associated risks and rewards. We've written a post on steps to provide selling resources to advisors where we recommend creating a library of well-designed handouts. By having a centralized library of high quality, approved collateral, advisors are better-equipped to help investors understand their options and opportunities. 3)  Control what reps can see and do through role-based permissions. Leading firms utilize systems to manage a rep’s permissions and activities. For example, complex products would only be shown to reps who have completed adequate training and certification, as determined by the broker-dealer. Also, product managers can govern which products are available based on the broker-dealer firm’s risk tolerance vis a vis customer needs. Lastly, trade reviews can be put in place to ensure that all orders are properly approved prior to execution. These are some of the more effective ways in which a system can assist broker-dealers with meeting their suitability requirements and standards. By implementing these techniques, firms can streamline their order-entry process, ensure advisors are selling only suitable products, and work on becoming more compliant. This information is for distribution to institutional clients and is for broker-dealer use only. It is not intended to be distributed to individual retail clients. Any material provided is for information only and is not intended as a recommendation or an offer or solicitation for the purchase or sale of any security or financial instrument.